Camp Soul Force Politics is offered at Apotheosis Farm on Maryland’s Eastern Shore. Our work raises consciousness and formulates strategies to protect and promote key social justice priorities. Who Should Come to Camp Soul Force Politics? Everyone is welcome. We are a non-partisan organization. We proactively want people of varying ideologies to come together for these trainings and learn to connect with each other again. We want to shift the current culture that is dividing us. We reject the notions of “Us” vs. “Them.” We are One. We are a spiritual people, but not an organized religion. We want to raise mindfulness and consciousness in our communities so that our actions are based in love, compassion, kindness, curiosity, unity, forgiveness, and reconciliation rather than fear, anger, resentment, jealousy, stubbornness, division, or pride. We respect Mother Earth and are interested in growing our relationship with her and welcome the opportunity to learn more about Native spiritual traditions. We are passionate about social justice and want to organize in our communities so more of us are awakened with new skills and motivation to take action from our hearts in solidarity with our neighbors. In 2016, when the Dakota Access Pipeline was rerouted to go through the Dakota and Lakota Sioux Tribe’s sacred lands and burial places and threatening their only source of drinking water downstream from the drilling sites, a group of dedicated tribespeople gathered to create Oceti Sakowin – the peaceful protest camp for water protectors at Standing Rock. In honor of future generations, to protect our planet and its resources, they made a bold stand and rallied an historic gathering of tribes, allies, and concerned global citizens to their inspirational cause. At the center of all of their actions is a determination to stand in their power, with peaceful intentions, and to reflect the way of the Native spiritual teachings that come from being in partnership with Great Spirit and Mother Earth. Their approach has inspired more than an environmental movement. Veterans for Standing Rock mobilized a national effort to protect the peaceful protesters at their camp. During their visit, an unexpected peace offering was made when the organizing leader of the Veterans offered an apology for centuries of militarized crimes against Native people during a forgiveness ceremony. Reconciliation was given ground to prosper because they had come together as One. 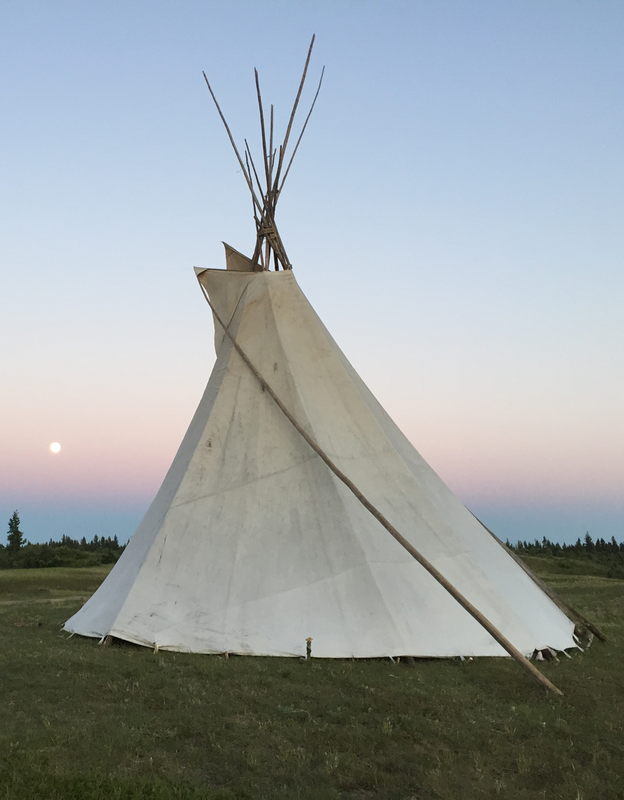 The work at Standing Rock has become a beautiful road map, highlighting the best approaches we can take to organize peaceful action around the challenges we face in these times. Standing Rock is the inspiration for Camp Soul Force Politics. Learn more about our retreats at Camp Soul Force Politics!